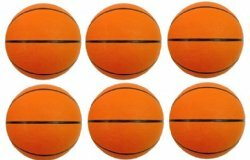 These 7" (Size 3) rubber mini basketballs are the perfect size for our indoor basketball hoop. Big enough to dribble, but small enough to use indoors. 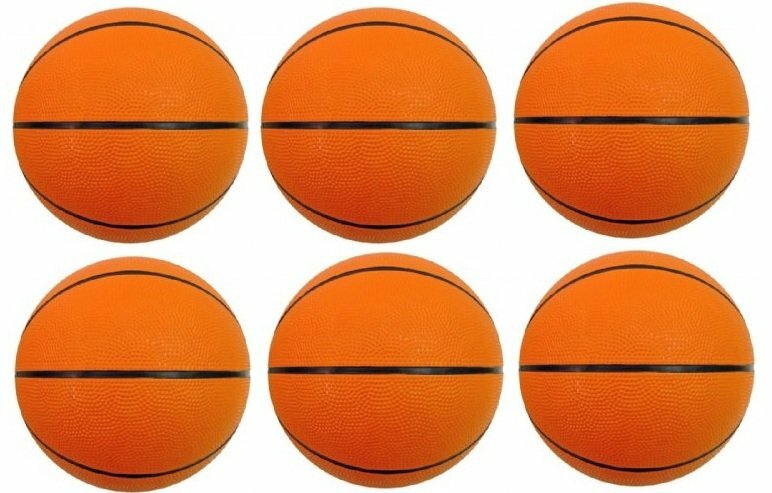 The ball has the look and feel of a full size ball! Shipped via UPS Ground within the 48 contiguous states for $12.00. Please read our store and shipping policy for full details.